Swimming pools are no longer a luxury reserved for the rich. New designs options have made owning your own swimming pool more affordable than ever. And Blue Haven Pools are here to help you to create your very own haven right at home so you can extend that holiday feeling. Rather than waiting each year for the summer holidays to roll around, having your own swimming pool means you can pop in for a dip at will. Plus, there’s still time to install a swimming pool before the winter chill sets in with Blue Haven’s Coastal Collection of fibreglass swimming pools. Boasting fast installation time, lower completion costs and a range of styles and design options, the Coastal Collection provides the perfect solution to enable you to enjoy a holiday lifestyle at home. For around the same price as a resort summer holiday, a backyard swimming pool will provide the family with hours of fun without having to step outside the front gate. Plus, the benefits and fun will last a lifetime! 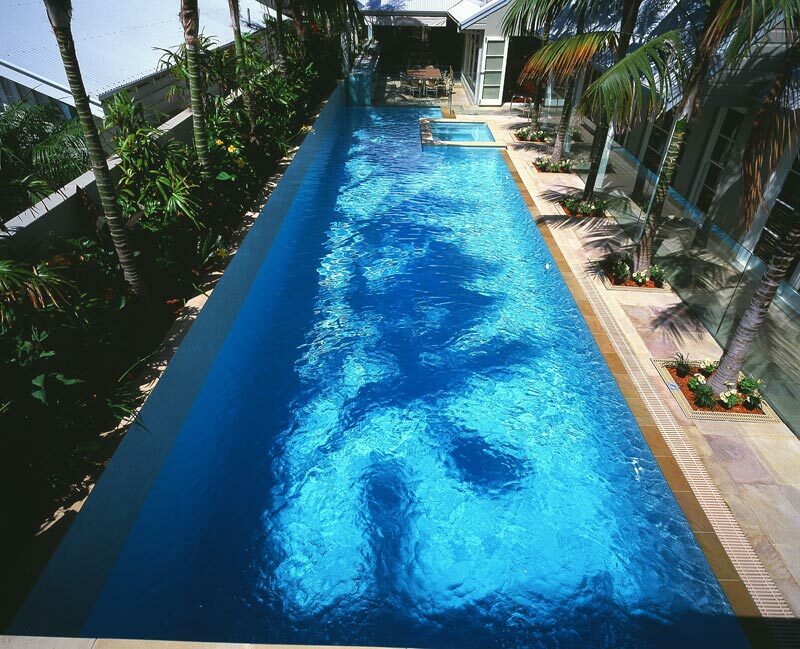 To find out how to install your own haven at home, contact Blue Haven Pools today on 13 20 25.